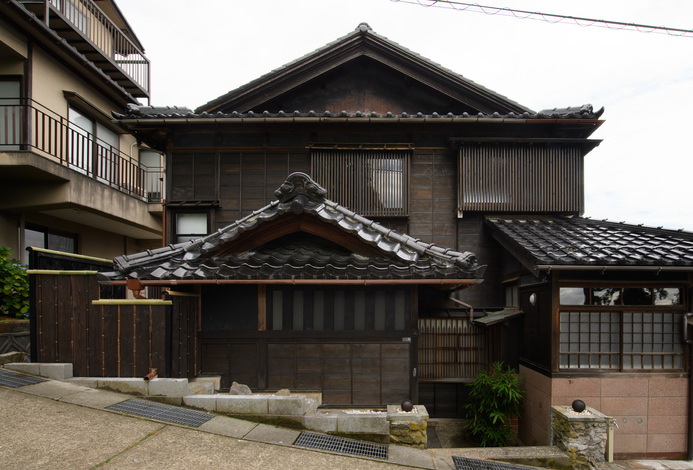 Kaga hot spring district overflows with holiday atmosphere, and Yataya Shotoen opened in Katayamazu Onsen all the way back in 1896. 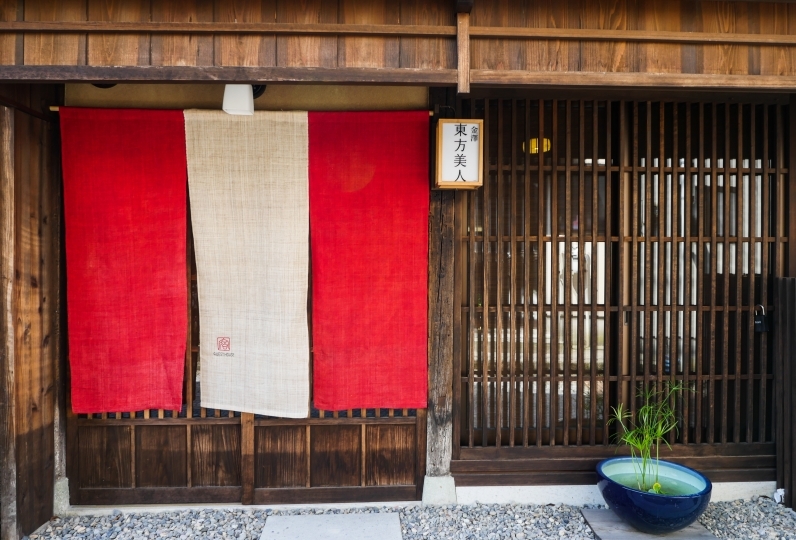 From the imperial household to writers and artists, many noteworthy people have visited Yataya Shotoen in the past. Feel the weight of Katayamazu’s history here. 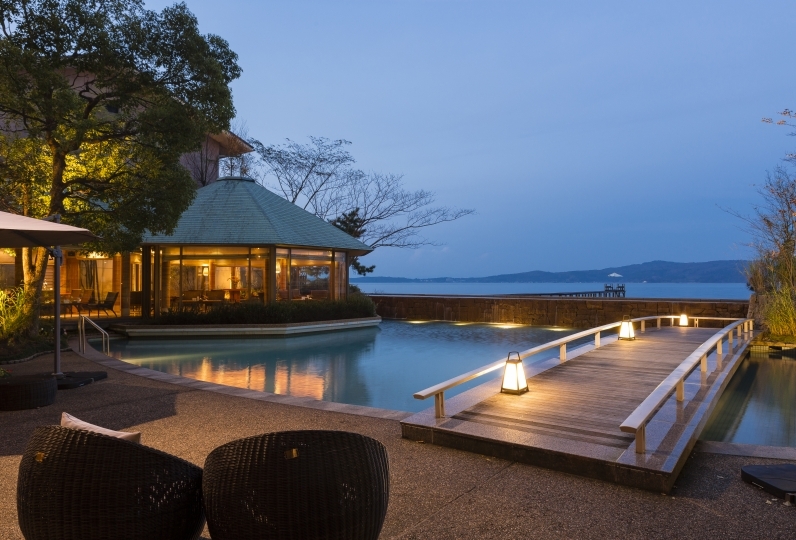 The 39 guestrooms all have lake views, along with a calming authentic Japanese atmosphere. 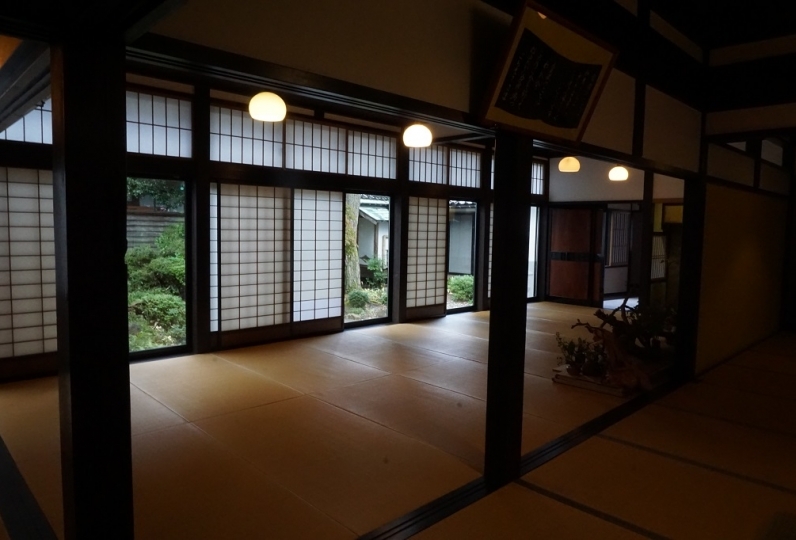 The Japanese style garden with Shibayamagata as the backdrop is one of the highlights of the lodging. 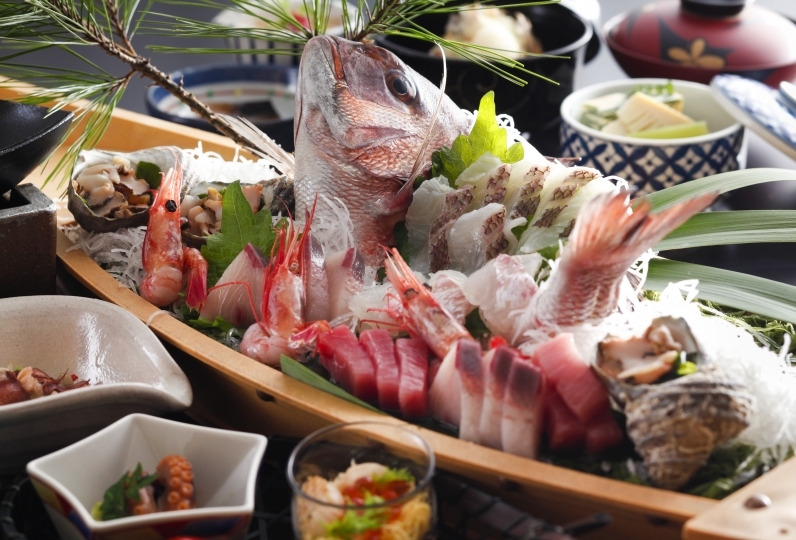 The cuisine featuring ingredients from the mountains and oceans of Kaga is something to look forward to. Enjoy the multitude of flavors created by the skills of the award winning head chef. 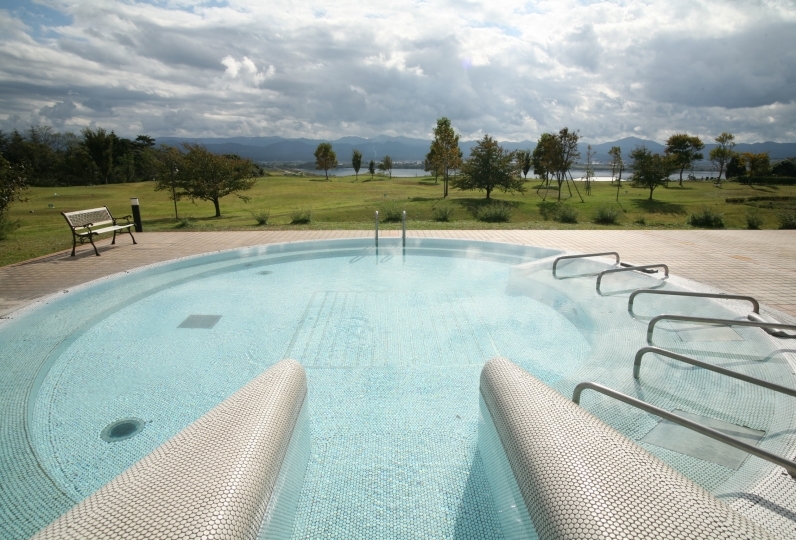 Soak in the open-air bath overlooking the lake at the end of the day. 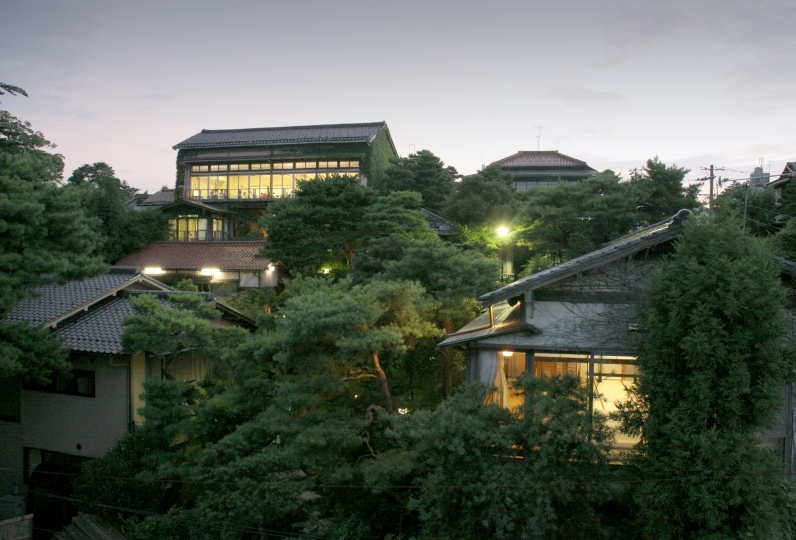 The famous hot spring water of Katayamazu Onsen will heat your body to the core. It was very satisfying because the taste of the dish was very good. I strongly want to go back to that meal. I was able to spend pleasantly feeling concern everywhere, such as rooms and public bath. Thank you very much. Guest room, bath, etc. It was made luxuriously, cleaning is perfect so no complaints and no food dishes are luxurious room, cuisine hands up high-end food ingredients and satisfied with innovative cuisine I did it. 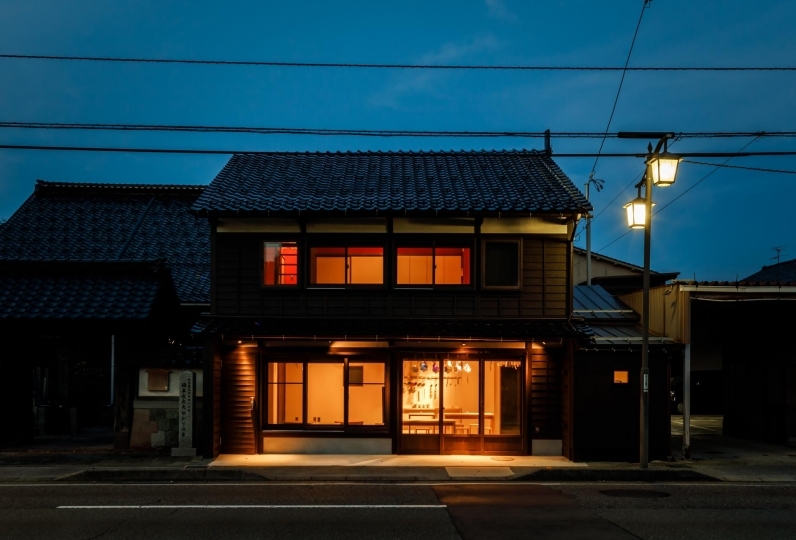 It is an inn that you would like to go if the scenery is good and has an opportunity. 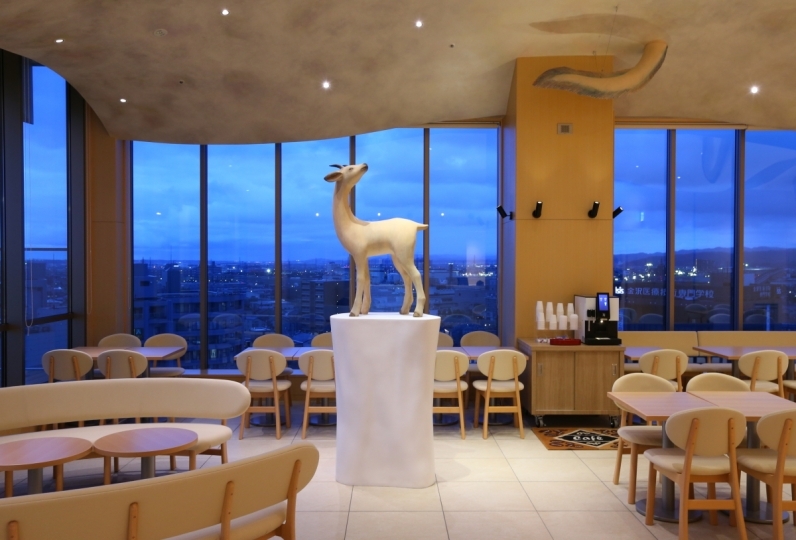 The first floor is a bright and modern space, while the second floor is a quiet dining area with a Shibayamagata atmosphere. 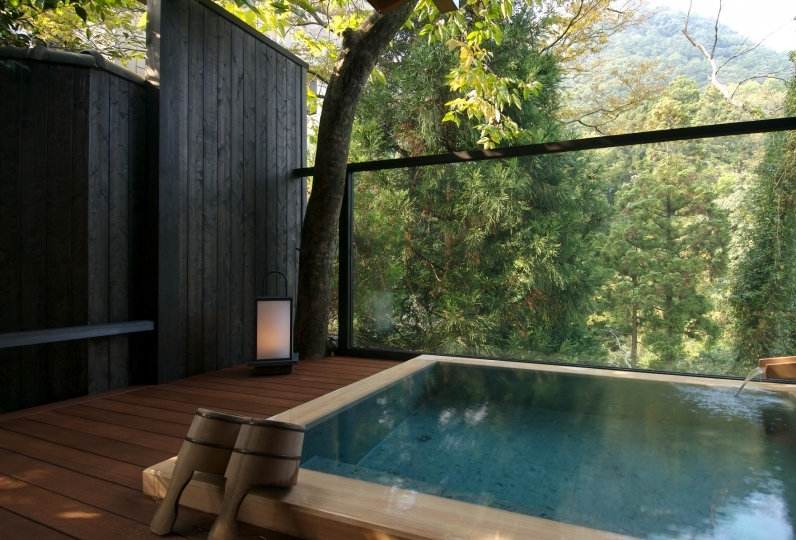 Enjoy the famous hot spring water of Katayamazu Onsen while gazing out at Shibayamagata. The sodium chloride water heats your body to the core, and leaves your skin feeling smooth due to its moisturizing property. 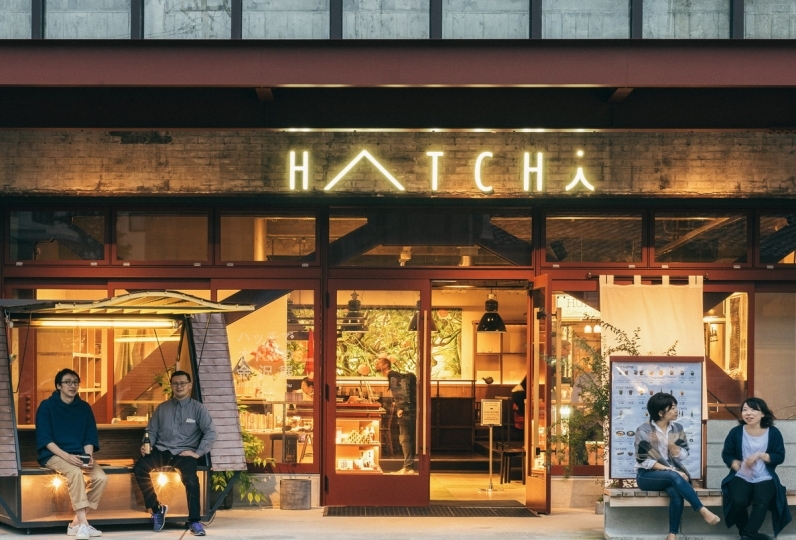 *Bathing tax of 150 JPY charged separately (junior high school age and older). *Free for children under 3 (bedding and towels not provided). 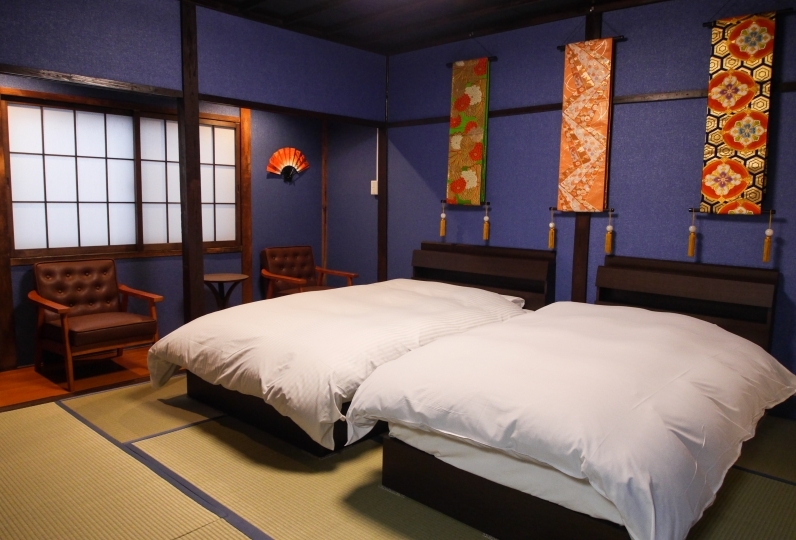 If bedding and towels are required, there is a separate charge of 500 JPY (plus tax). Please inquire with the hotel for further information.